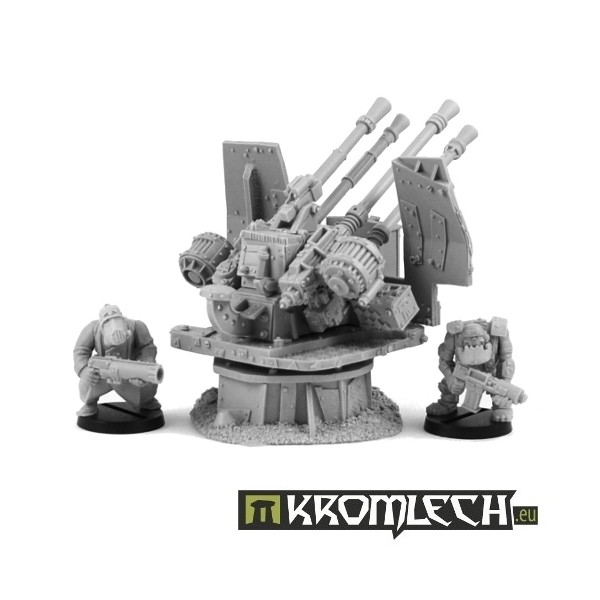 This set combines four products. 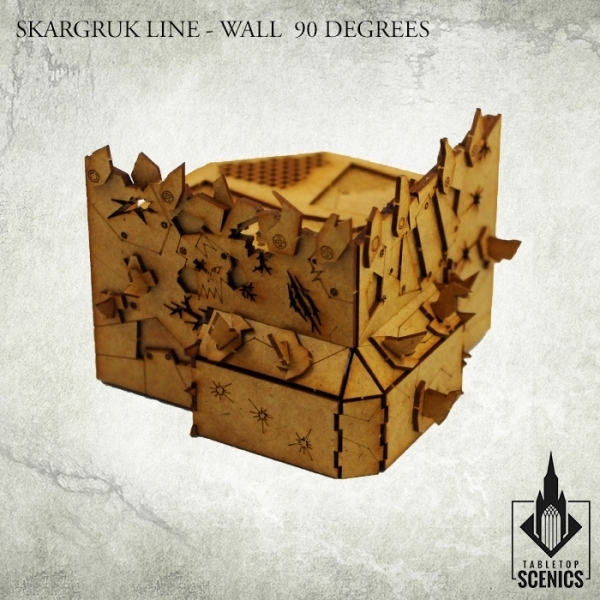 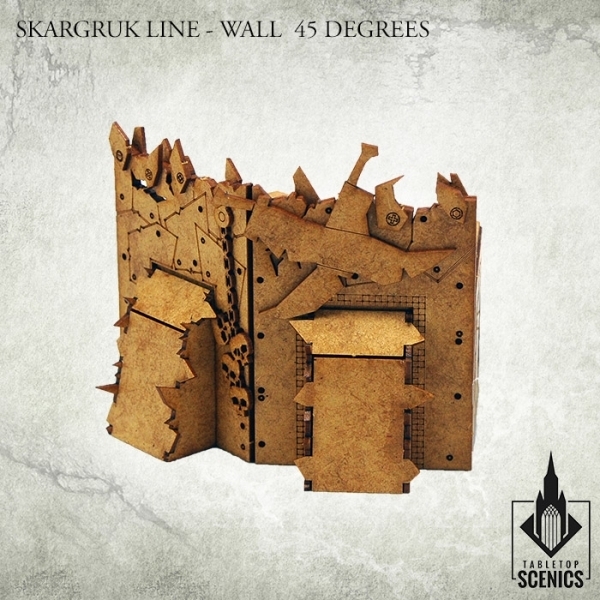 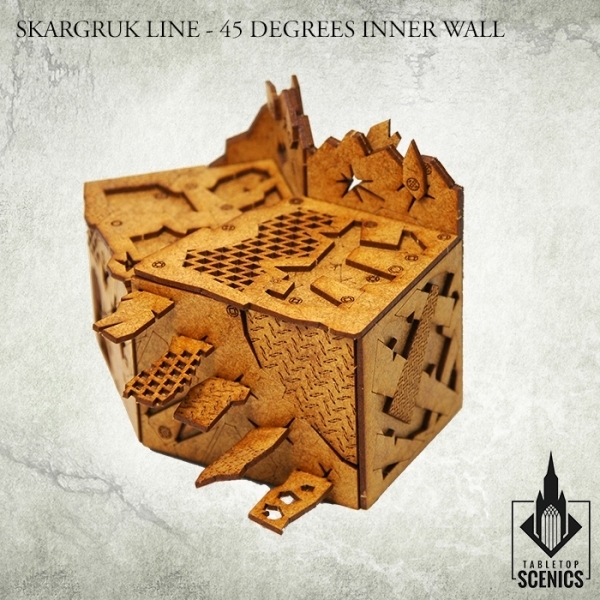 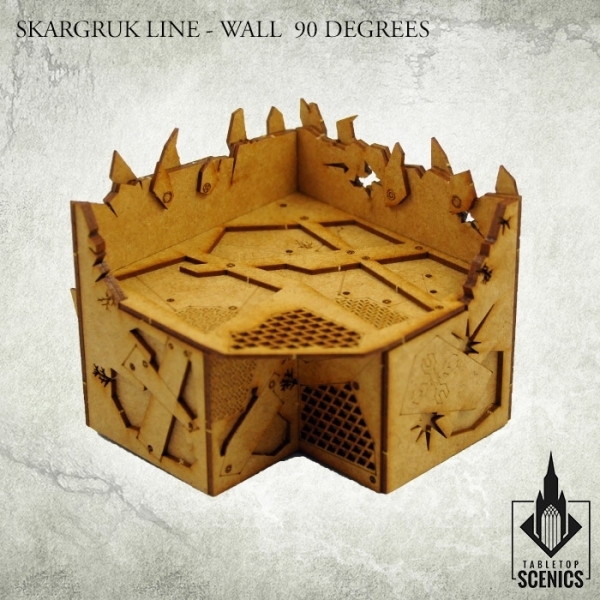 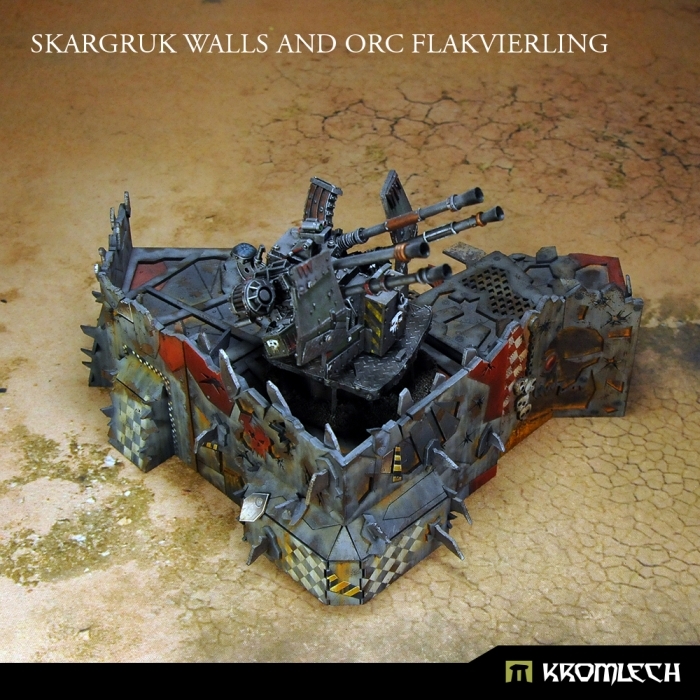 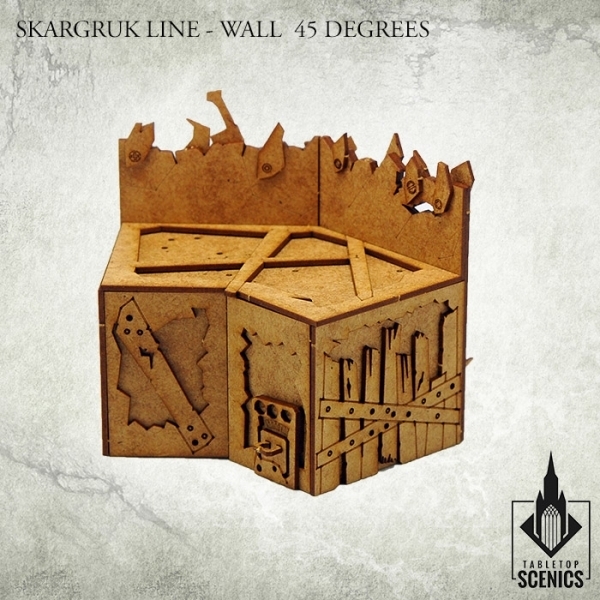 Tabletop Scenics KRTS012 Skargruk Line – Wall 45 degrees, KRTS013 Skargruk Line – Wall 90 degrees, KRTS015 Skargruk Line – 45 degrees Inner Wall and Kromlech KRM033 Orc Flakvierling. 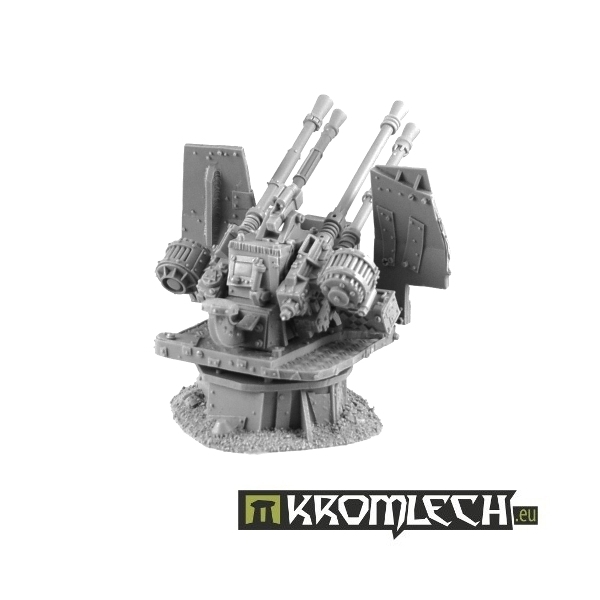 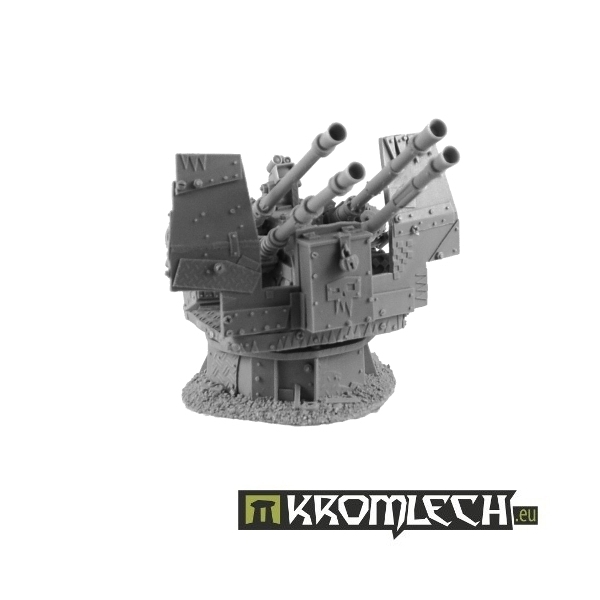 Buying this set you save more than 10% off SRP ! 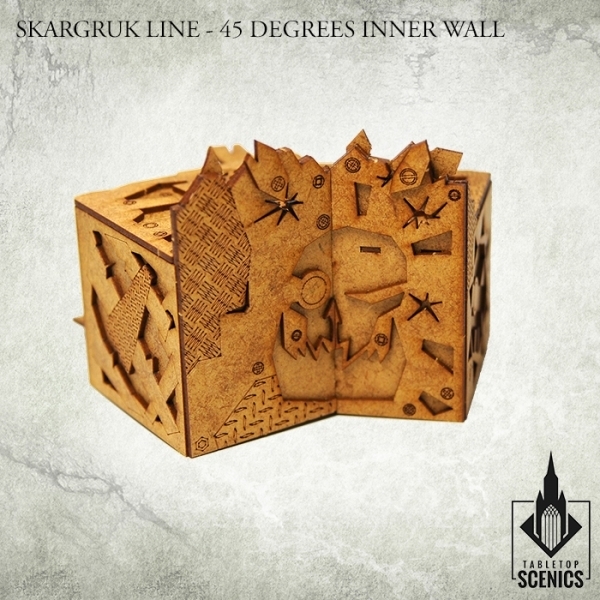 Submitted by Miniset on 4 September, 2018 - 00:27 (286592).